Nick Williams’ pop-folk outfit Night House are playing a charity concert later this month in aide of the Hummingbird Project, a Brighton charity helping refugees. The concert takes place in the beautiful Unitarian Church in New Road and doubles as the launch of the latest Night House single, the title track from their forthcoming album ‘The Roots In The Wires’ which was produced by Dan Brown (Massive Attack). The song itself relates to the refugee crisis and all profits from the bar and ticket sales on the night will go to the Hummingbird Project. Night House are joined on stage by Ellie Ford, who will also be performing as the main support. 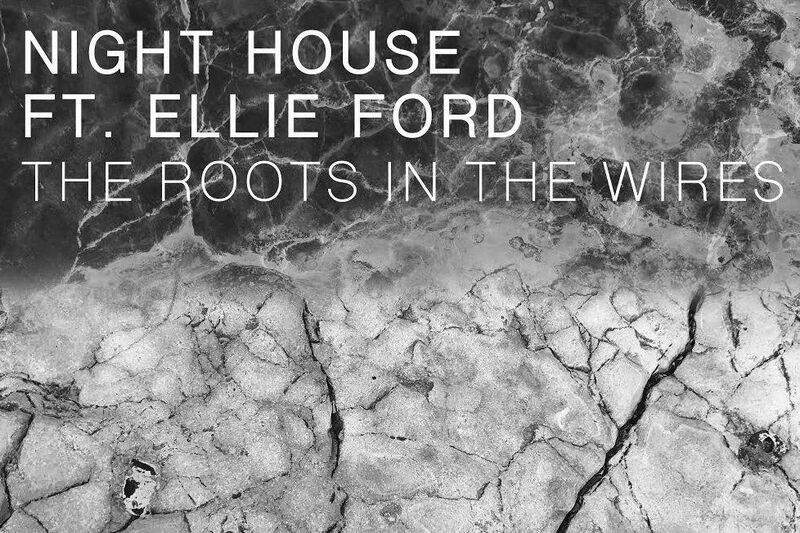 Ellie is a beautiful singer-songwriter, performing on harp and guitar, whose album ‘The Other Sun’ was one of our favourites from last year. Opening the evening will be award-winning Justin Saltmeris, whose rarely-heard soulful Americana is well worth the outing. Michael Baker opens the proceedings.